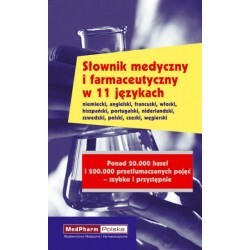 Tom trzeci – Głowa i system nerwowy – łączy zwięzłe opisy tekstowe z kapitalnymi ilustracjami . 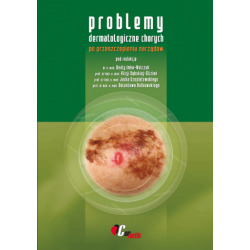 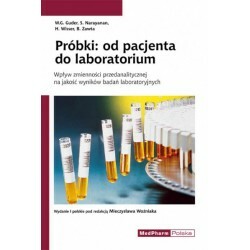 Świetnie zorganizowany przewodnik dla Czytelnika, który krok po kroku prezentuje anatomię głowy, od kości czaszkowych, wiązadła i przyłącza mięsniowe, nerwy czaszkowe, anatomię topograficzną, po organy czuciowe. 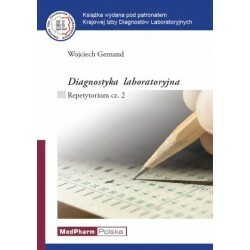 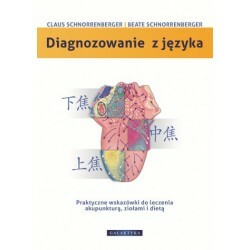 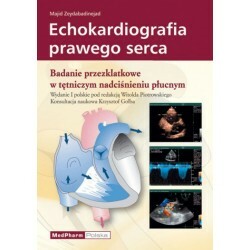 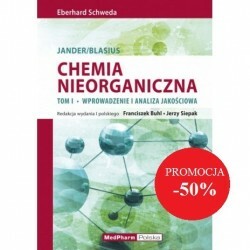 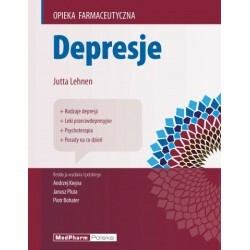 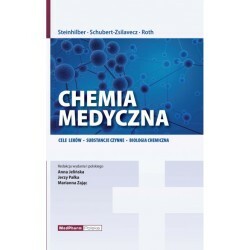 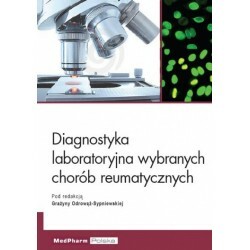 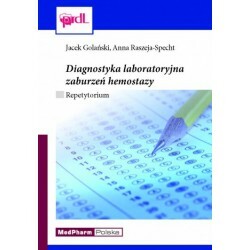 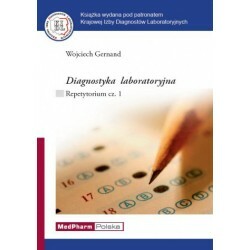 Wszechstronne omówienie wyodrębnionych struktur neuroanatomicznych ułatwiające ich identyfikację w ramach większego systemu funkcjonalnego. 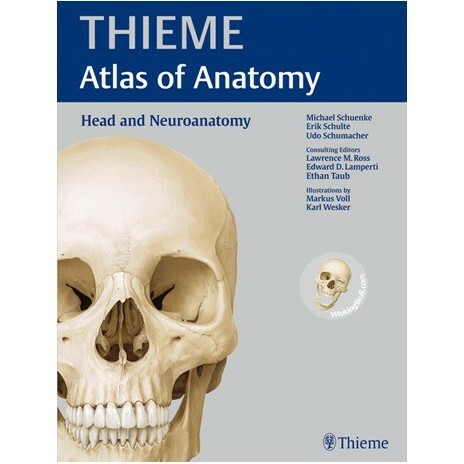 Head and Neuroanatomy, the third book in the PROMETHEUS Atlas of Anatomy series, combines concise explanatory text with stunning illustrations and key applications for the clinical setting. 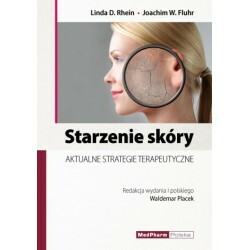 A stepwise organization guides the reader through the anatomy of the head, from cranial bones, ligaments, and joints to muscles, cranial nerves, topographical anatomy, and the anatomy of sensory organs. 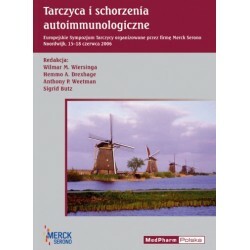 Comprehensive coverage of neuroanatomy describes isolated structures and also situates these structures within the larger functional systems. 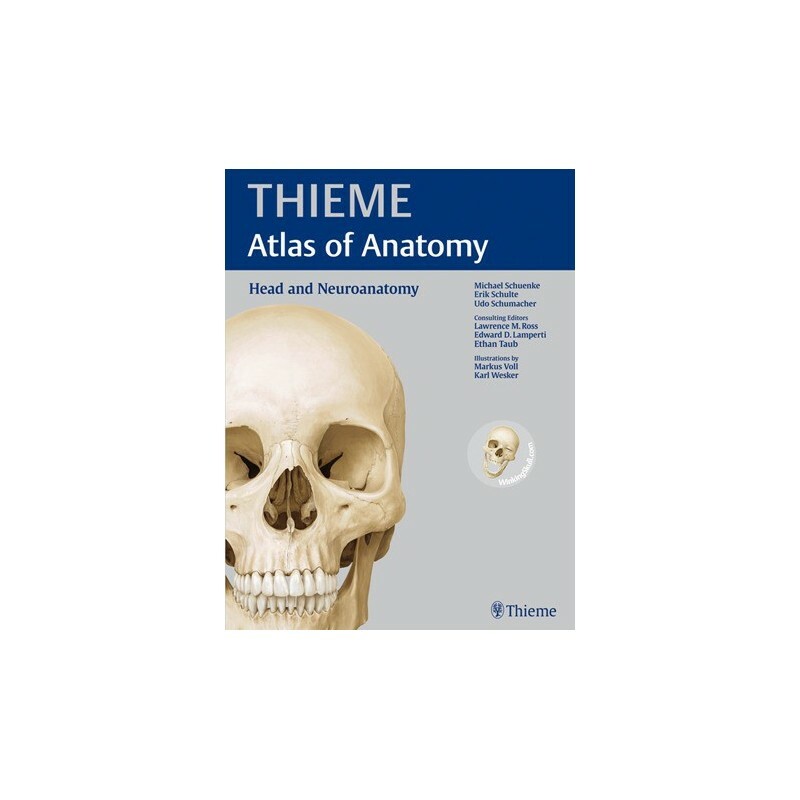 The THIEME Atlas of Anatomy integrates anatomy and clinical concepts and now includes access to WinkingSkull.com PLUS, the must-have online study aid for learning anatomy. Setting a new standard for the study of anatomy, the THIEME Atlas of Anatomy with access to WinkingSkull.com PLUS, is more than a collection of anatomical images-it is an indis-pensable resource for anyone who works with the human body. 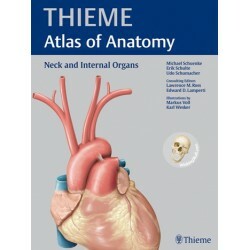 The THIEME Atlas of Anatomy series also features General Anatomy and Musculoskeletal System and Neck and Internal Organs. 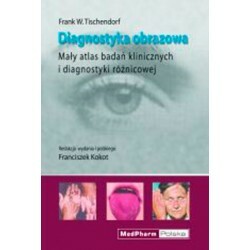 Each atlas is available in softcover and hardcover.